Our experienced Coordination and Change team works from a base in Vientiane, and has representation in Myanmar. 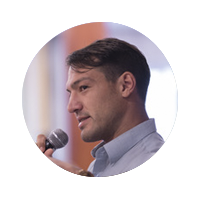 Our team adds considerable value to our projects through their communications, monitoring and evaluation, networking, coordination and administrative skills. Our team works to get our programme research results into use, generating positive development change. Kim is a senior natural resources management specialist and long-time research-for-development practitioner, having coordinated the implementation of over a hundred projects in the developing world. About half of his 21 experience is derived from Africa, while the rest is from Southeast Asia. He has worked with livelihoods and water, agriculture, wildlife, fisheries, wetlands and soils. Kim holds a D.Phil from the University of Sussex, UK. 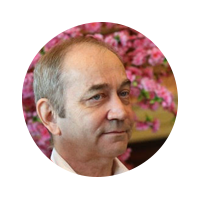 David Clayton, the Programme Manager for WLE Greater Mekong, has thirty years of diverse and challenging experience in senior management, financial administration, accounts, auditing, advertising, project management and coordination, logistics and communications. 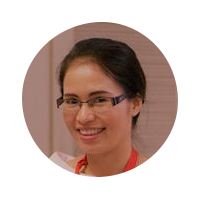 Noi is the office manager for WLE Greater Mekong, based in Vientiane, Lao PDR. Mayvong is the Senior Project Coordinator for WLE Greater Mekong. 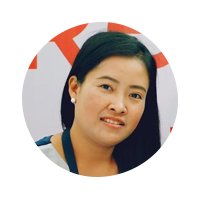 She has a Masters in Natural Resources Management from AIT and a wealth of experience working for diverse projects in the Lao PDR. Ruby is the Senior Project Coordinator for WLE Greater Mekong. 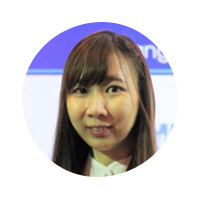 She has a Masters in Development Studies from the City University of Hong Kong and experience working across Laos and Thailand. 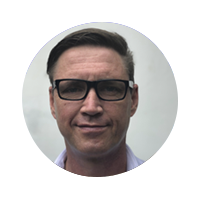 Stew is the Regional Network Liaison for WLE Greater Mekong. 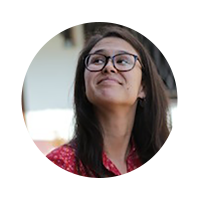 Mia Signs is a communications and knowledge management officer with WLE and WLE Greater Mekong. She is based in Vientiane, Lao PDR.